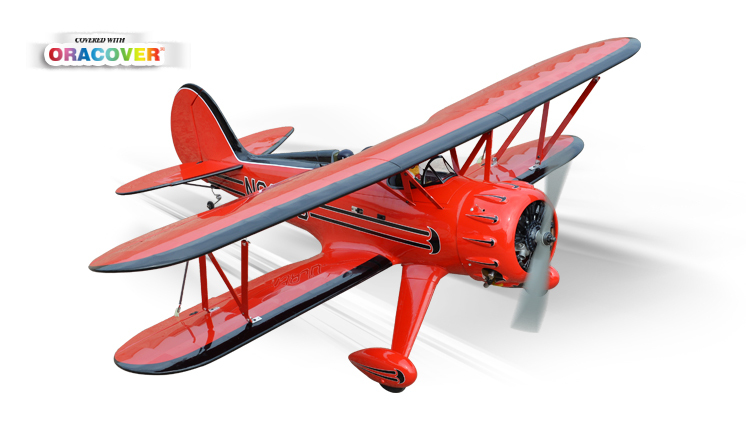 Biplanes have always held a special sport in the history of aviation. The new Tiger Moth brings back that unique nostalgia! 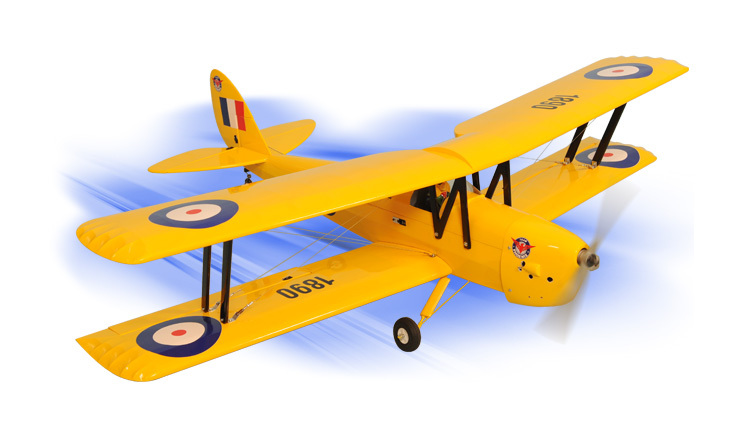 Features light-weight all balsa construction, fiberglass cowl, wire gear, the Tiger Moth is an extremely durable sport level flyer. This plane is a well designed 46 size. You can fly this plane after few hours of installation. All the hardware are included (servo wire, fuel tank, wheel/landing gear, etc). You only need to separately purchase the nitro engine and radio system. As the RAF's primary trainer, the Tiger Moth inspired the confidence of fledgling pilots with its exceptionally forgiving flight characteristics.The Tiger Moth went on to become a huge success all over the world and was used by several air forces, it wasn't replaced by the RAF until 1952 when the DH Chipmunk entered service, the "Tiggy" is to this day a very popular choice with pilots all over the world and is known to be rewarding to fly. 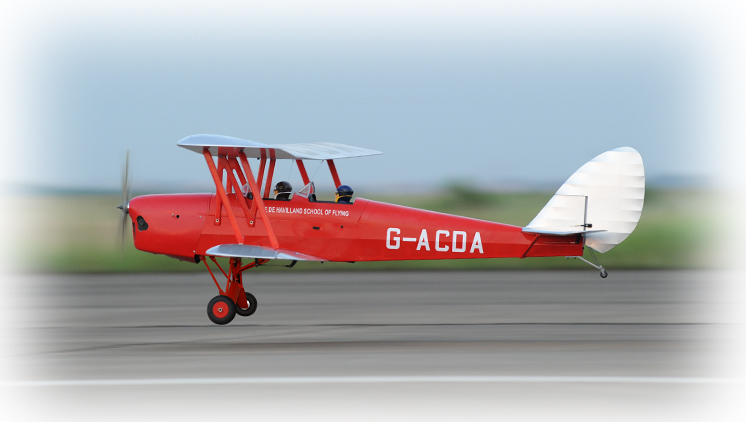 Phoenix Model has brilliantly captured the spirit of the Tiger Moth with this outstanding, giant-scale recreation. Complete with scale rigging wire, wing struts and undercarriage. The removable canopy hatch allows easy access for battery changes should you choose to set this model up with an electric power system. The wings are removable should you want to disassemble it for transportation or storage.